SWIT Electronics has a new battery kit that gives Canon C200 and C300 Mark II owners an alternative to the Canon BP-A30 and Canon BP-A60 batteries. The SWIT 2-battery kit comes with – you guessed it – two batteries, each with 73Wh of juice, or about 6 hours of battery life. The Canon BP-A60 has 90 Wh, but it’s about double the price. We actually prefer to use the smaller Canon BP-A30 batteries on our C300 mkII, and it’s what we used for our Canon C200 review. You do need at least 4 of them for a day shoot, but they make the camera little more compact and lightweight. But the new SWIT battery kit might change our minds. Not only is it less than half the price, at roughly equivalent power, but the SWIT batteries have very convenient power-out features. On each SWIT LB-CA50 battery, there’s a D-Tap port, as well as a USB output. 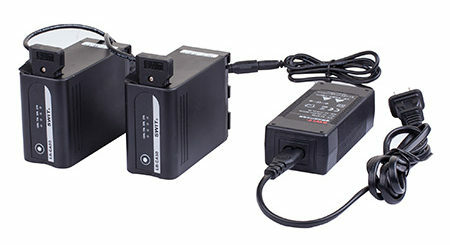 Additionally, the included battery charger connects to two batteries, and can charge both of them from 0 to 100% in about 3 and a half hours. To power the SWIT battery, there’s an included D-Tap to Lemo cable that goes into the camera’s DC-IN connection. 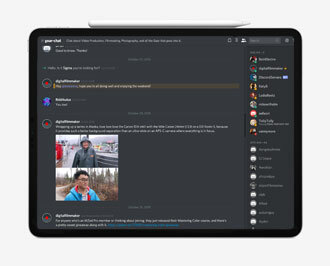 And on the outside of that cable, there’s another D-Tap socket, which enables you to power accessories like an external monitor, audio receiver, or on-camera LED light. The USB output adds more capability, not just for charging your smartphone. For example, the Nyrius Aries Pro is a popular consumer-grade wireless transmitter that we’ve successfully used on productions with several of our cameras. The transmitter needs to be powered by a USB battery, which can only be attached via some DIY solution. But now you can power the transmitter directly from one of these SWIT batteries. 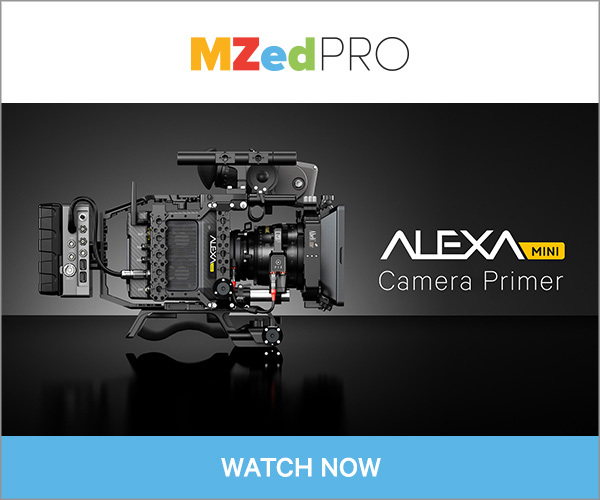 All told, this is a welcome alternative for many Canon C200 and C300 mkII owners. 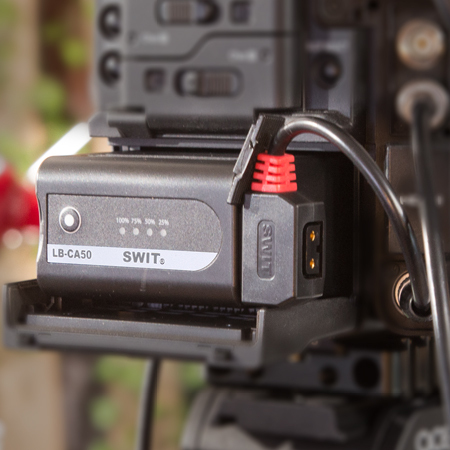 We’ve used SWIT batteries for a long time, including for our C100 kits, and they’ve stood the test of time.